How much do you know about franchising in Ireland? 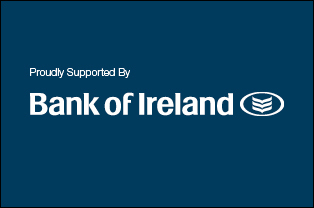 Did you know over 150 different franchise systems are currently operating in Ireland? Have you ever thought of buying a franchise? Given the popularity of food franchises in Ireland, what percentage of the franchise systems operating in Ireland are food franchises? Surprisingly only 41% of active franchise systems operating in Ireland are food related. The franchise model extends into other sectors such as children’s STEM education, personal health wellbeing and fitness, B2B support services; cleaning services, pet services, landscaping services, and so on. The list is endless, so if food service franchises don’t interest you, there are plenty of successful franchise models available for you to choose from. Does buying a franchise guarantee your success? Buying a franchise does not guarantee you commercial success, but it enhances your likelihood of being successful. Some franchisees may feel that purchasing a franchise removes all the commercial risk. This is not the case. International research indicates that over 90% of franchisees continue in business after five years. This compares very favourably against the very high unrecorded failure rates of stand-alone start-ups. No. Not everyone is suited to franchising or becoming a franchisee. If you are at the upper extremes of the entrepreneurship scale, you may struggle to work within the confines of a franchise framework, where you are legally obliged to work, through the franchise agreement, in strict adherence to the systems prescribed by the franchisor. Similarly, if you are totally risk-averse and are genuinely uncomfortable in the world of financial uncertainty then seriously question your suitability to buy into a franchise. Given the international nature of franchising, what % of active franchise units in Ireland are of Irish origin? From the most recent survey conducted surprisingly 44% of the active franchise units operating in Ireland are of Irish origin. This means Irish entrepreneurs are really embracing business format franchising as an appropriate growth strategy for their businesses both within Ireland and for expanding internationally. How many people are employees in the franchise sector? There are circa 30,000 people employed in the franchising sector in Ireland. This figure excludes the significant number of people employed in the wholesale/retail sectors under brands such as SuperValu, Costcutter, Quick pick, Daybreak, Gala etc. ) 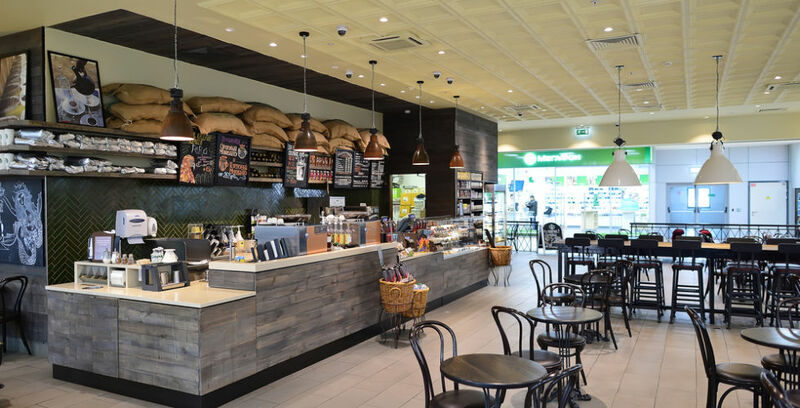 The figure also excludes most of the petrol forecourt formats, albeit those numbers are changing due to the recent emergence of food service franchise offerings being incorporated into some of the forecourt retailers food offerings for their customers. What is the turnover of the sector in Ireland? The turnover in the business format franchising sector in Ireland is now close to €1 billion and growing. If you have an interest in investigating your suitability to buy into a franchise model or franchise out your business, please contact the Irish Franchise Association on (01) 8134555 or visit www.irishfranchiseassociation.com. This guide was compiled by David Killeen, chairman of the Irish Franchise Association and managing partner of Killeen & Associates; franchise specialists.